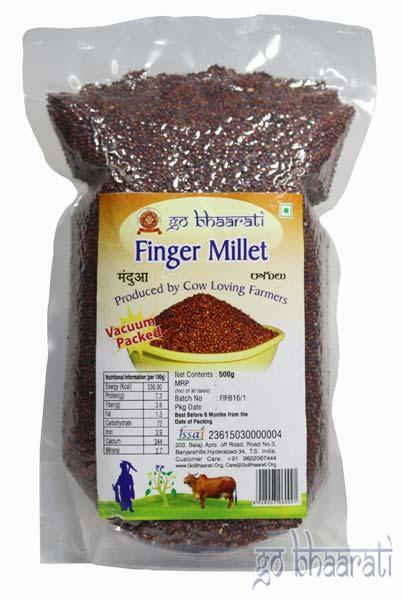 The delicious and nutritious range of Finger Millet that we offer is one of our finest crops that we cultivate. 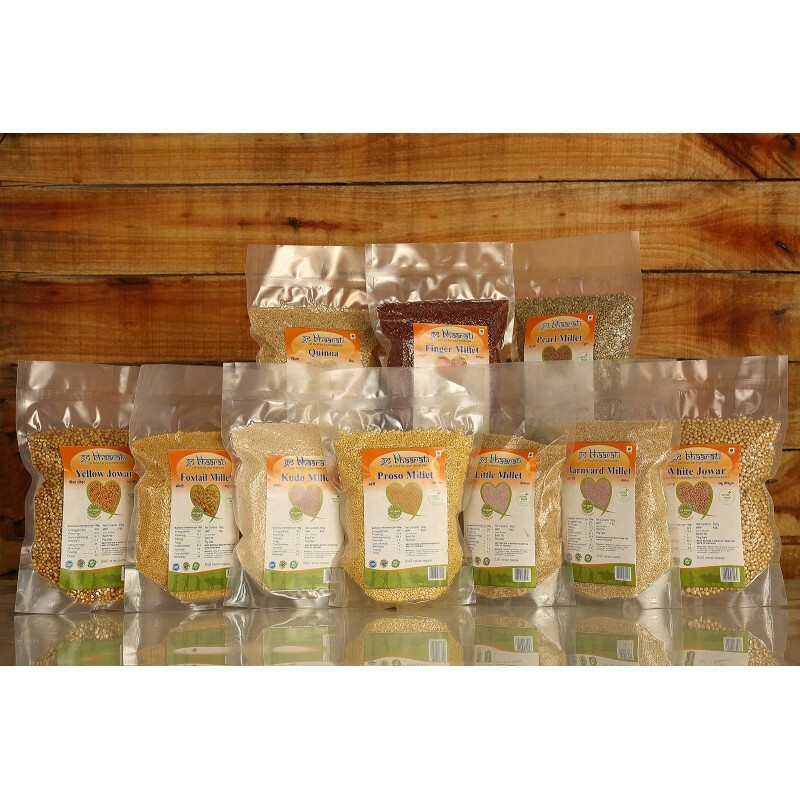 We, as manufacturers, exporters and suppliers from Telangana, are quite steady with our quality and pricing. 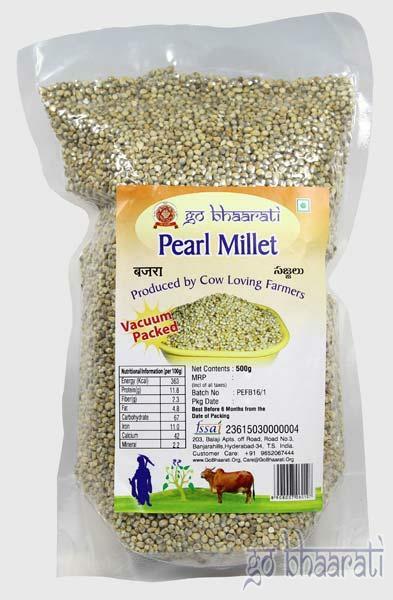 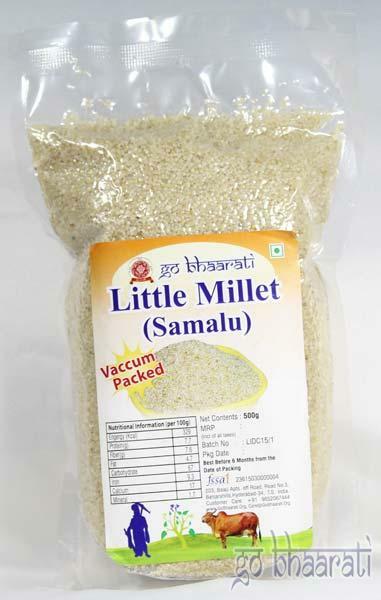 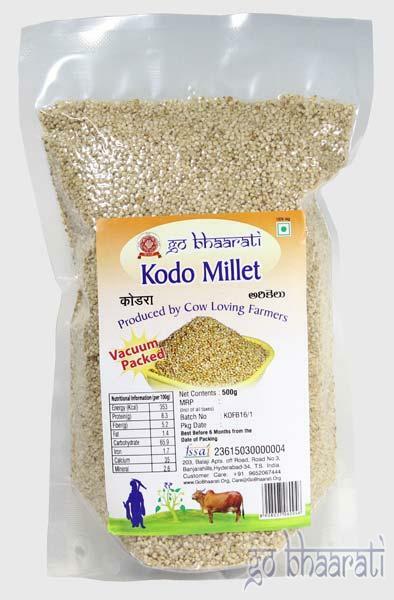 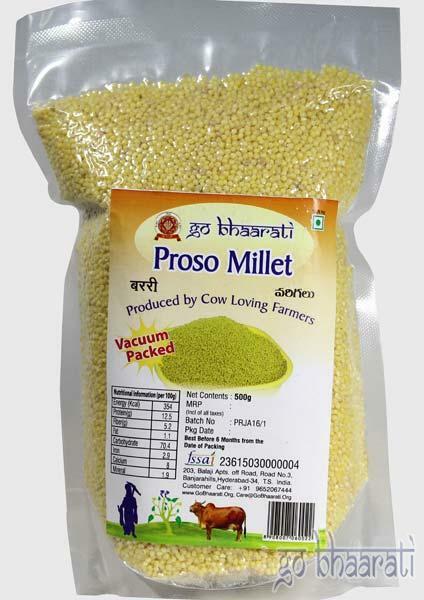 Our Finger Millet are given vacuum packing to retain the original quality and taste while keeping our product fresh.